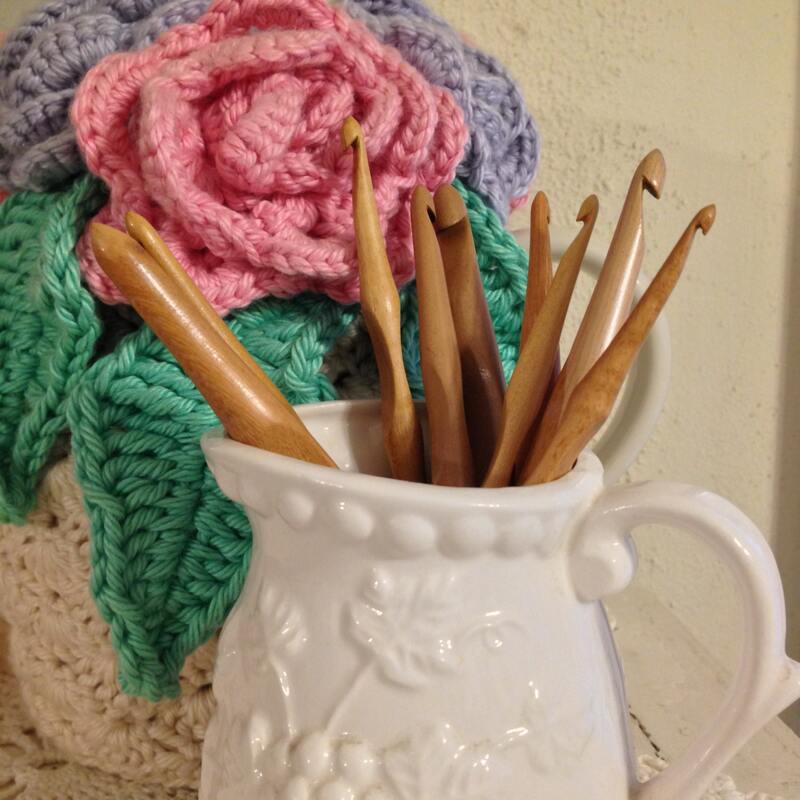 I am very excited to offer these beautiful Laurel Hill Exotic Wood Ebony Crochet Hooks. 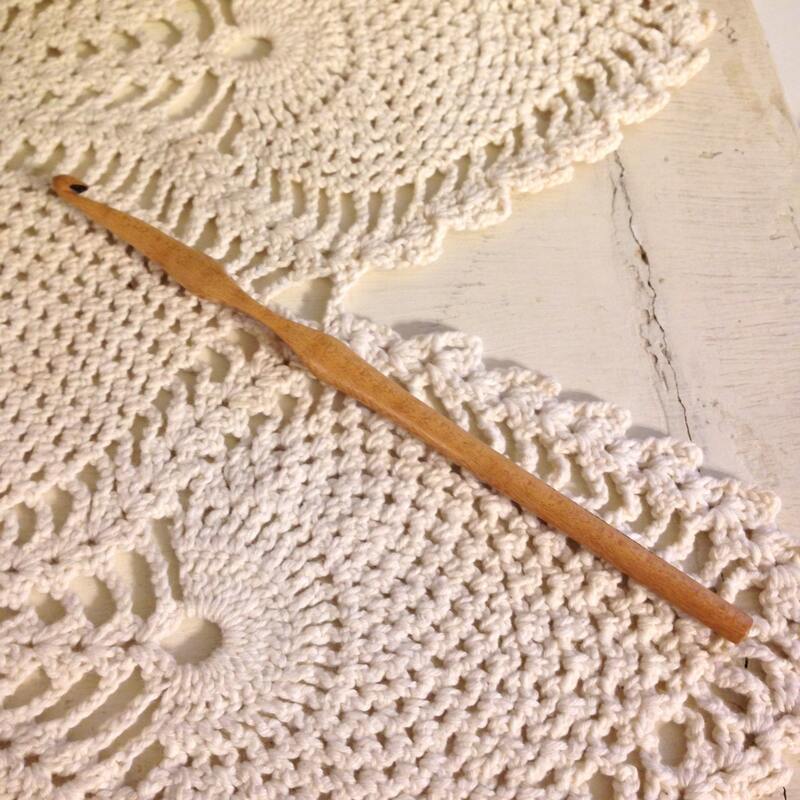 Whether you are new to the fabulous art of crochet or a long time pro, you will LOVE these hooks! Not only are they absolutely beautiful, they are arthritis friendly as well. They are lightweight and warm to your hand as you use them, unlike metal hooks. 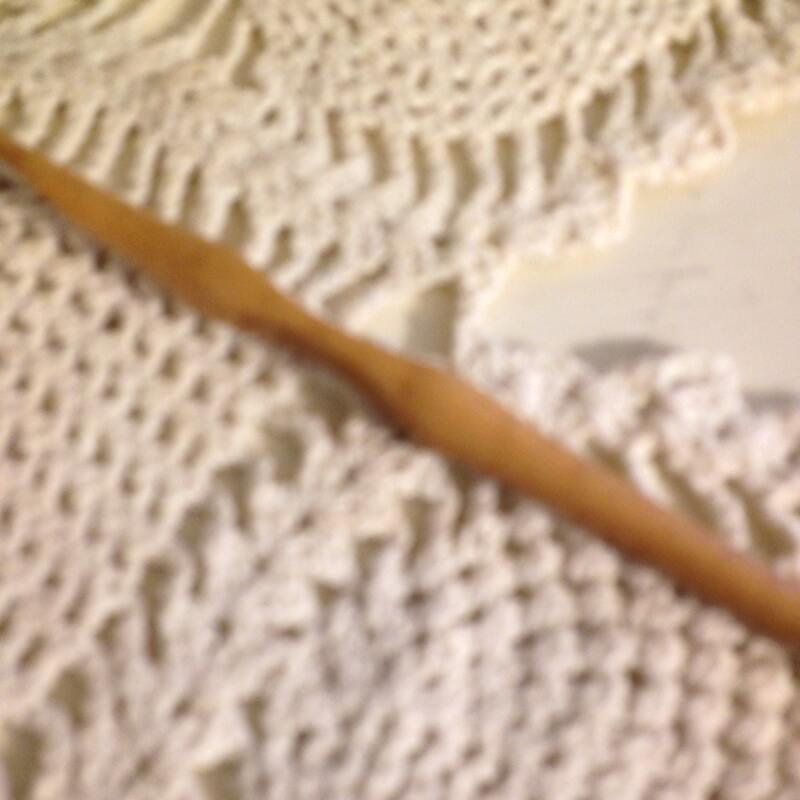 You will be able to crochet for longer periods of time due to the unique thumb rest, which is ideal whether you hold your crochet hook like a pencil or in an overhand clutch. 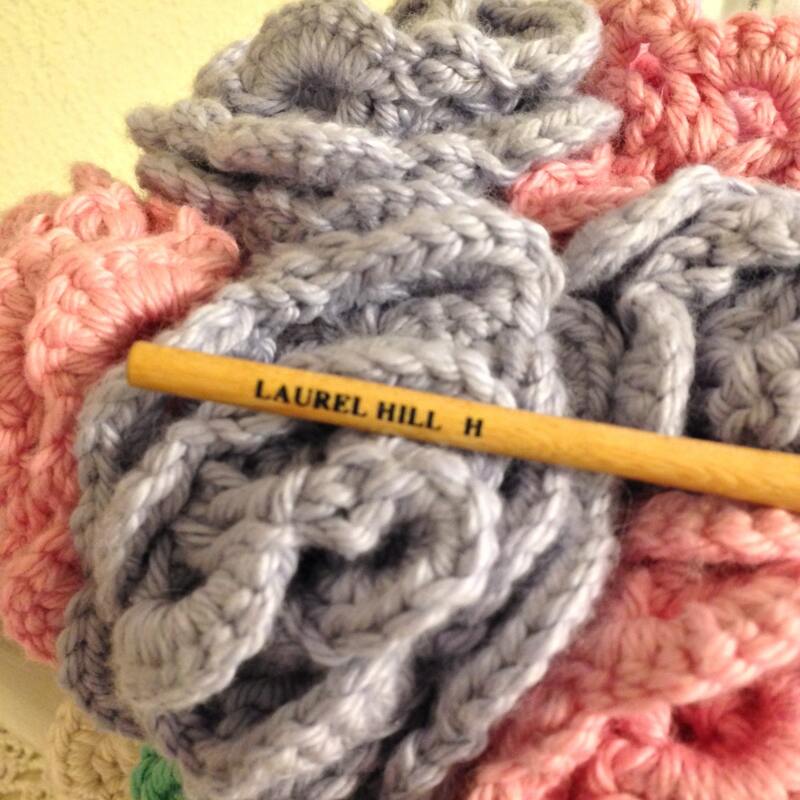 The hook end is shaped exactly right to grab the yarn and let go with ease. Each hook is sleek and smooth, making your work glide along effortlessly. There is a tiny bit of a point at the end of the hook, helping them to dig into the next stitch more easily than a classic rounded end. Each hook is Handmade from Exotic, Sustainable wood. They are hand selected, sized, and polished into functional works of art, which took 10 years in the making with the help of the Crochet Guild. I have been a Fiber Artist for over 30 years, with crochet being my first love. for THE PERFECT HOOK....And now I've found it! 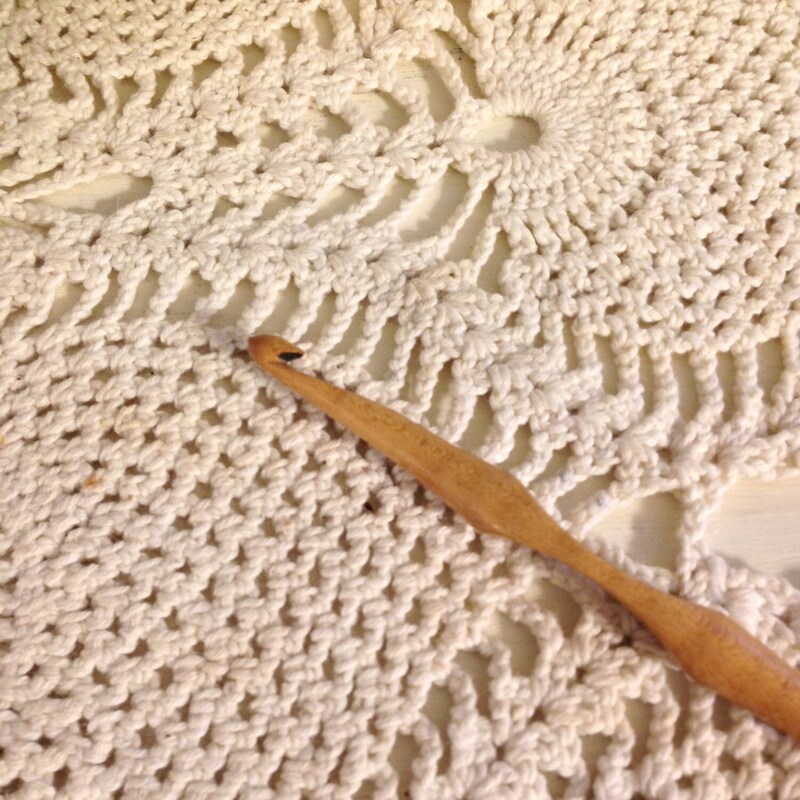 I crochet and knit every single day... and I do it with Rheumatoid arthritis. Therefore, the very best tools I can find matter a great deal. These hooks make a huge difference for me and I'm hoping they will for you as well. Thanks for stopping by Front Porch Knits! Fast shipping and lovely crochet hook. Thank You!